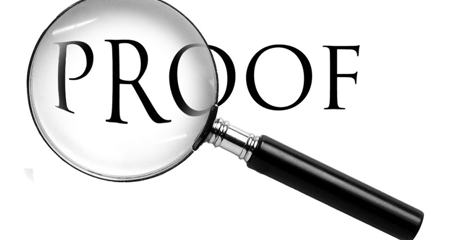 A Skeptical Detective’s Conclusion on Christianity! One Consistent and Noncontradictory Theme! MAPS: The Bible is True! Definitive Proof that God Exists??? This is one of the best explanations using common sense and logic for the existence of God! Can you answer these questions correctly? www.proofthatgodexists.com Share this one with your friends!